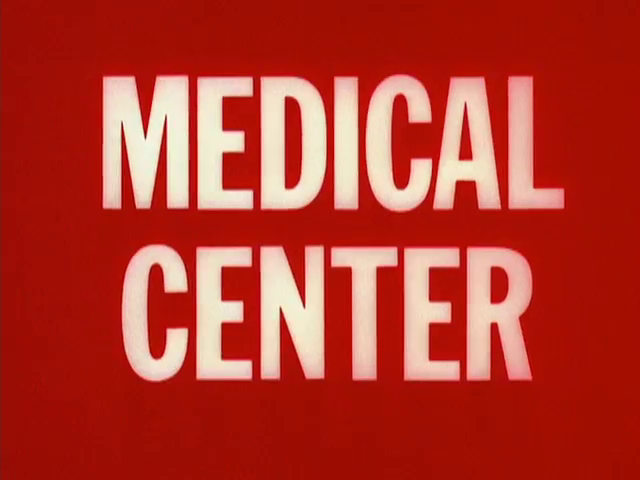 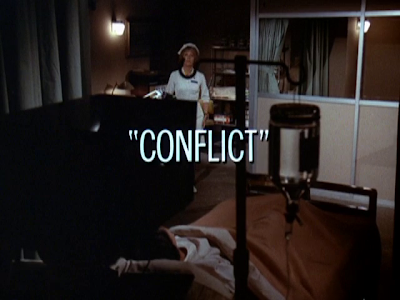 In 1972, Meg Foster guest starred alongside Ida Lupino and Howard Duff in an episode of Medical Center called 'Conflict'. 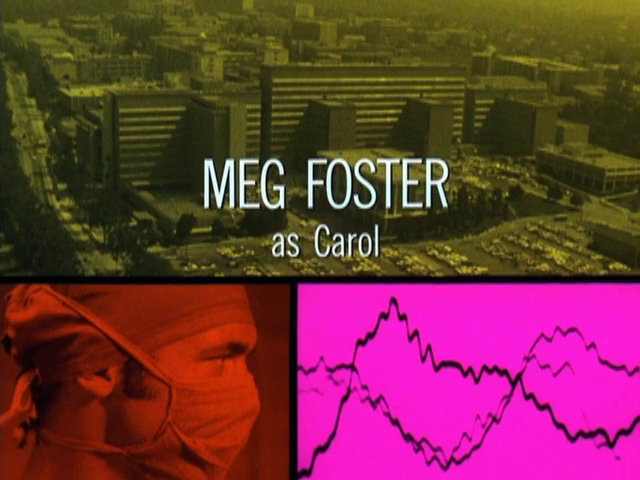 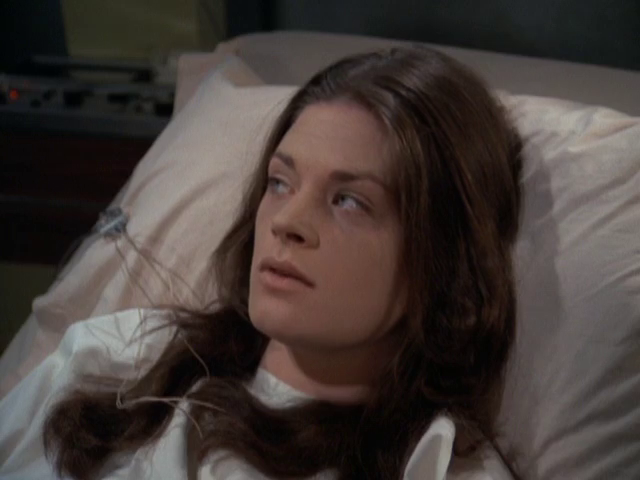 Nearly two years later, Meg Foster would appear on Medical Center again...but for now we'll just take a look at her first appearance on the show. In 'Conflict', Meg Foster plays a young woman who has long suffered from a heart condition. Typical of Medical Center and other medical shows, certain guest stars are never seen out of their hospital beds and this is the case here. 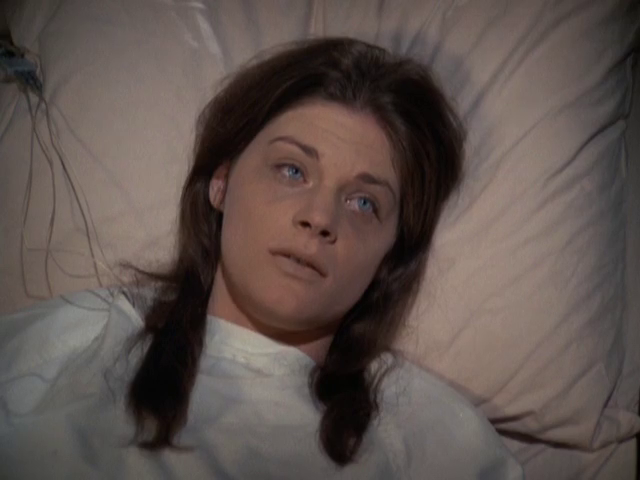 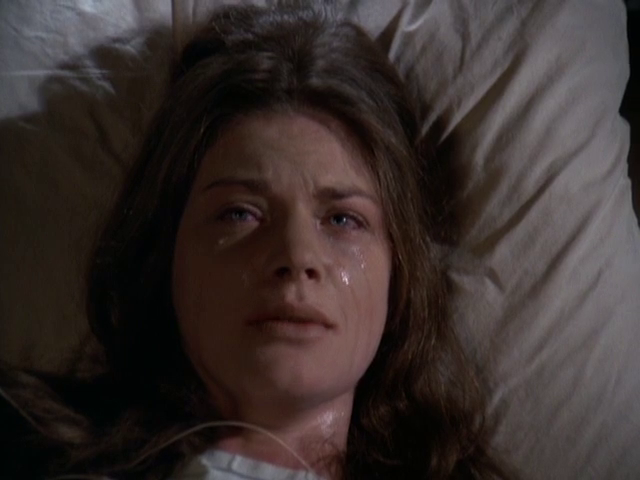 We only get to see a sickly Meg Foster, but she does a great job with her ailing character and overall she makes a very sympathetic patient.